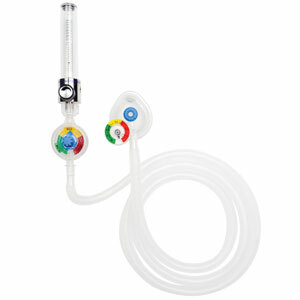 With optional pressure relief valve and optional color-coded Manometer. 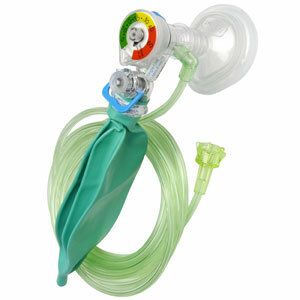 Mercury’s New Hyperinflation Bag with Built-in Manometer offers a clinical breakthrough by providing a device for controlled or assisted ventilation while simultaneously monitoring pressure. 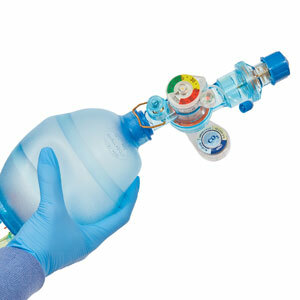 In the long run, Mercury Medical® offers you the most comprehensive resuscitation systems designed to manage health care costs more efficiently.